Motorcycle insurance is imperative for a number of reasons. If you have a motorcycle, it makes sense for you to get insurance. Here are some reasons why you need motorcycle insurance. All states have some iteration of a motorcycle insurance requirement or assumption of responsibility if a person is at fault in a motorcycle accident and does not have insurance. The amount of coverage required varies from state to state, but generally, a basic amount of insurance is required to cover bodily injury and damages to another person or property if the driver of the motorcycle is found to be at fault. In states that have lesser coverage requirements, it is highly recommended that a full comprehensive motorcycle insurance policy is purchased. This not only protects the motorcycle rider and anyone they are in an accident with. It also makes sure that all damage or injuries be covered with no exceptions. Everyone makes mistakes. Just about everyone has been involved in a car accident of some sort. That's why it's important to have insurance, especially if you own a motorcycle. In most cases, when a motorcycle operator causes an accident, it is covered by a comprehensive policy, including any financial issues related to the other parties involved in the accident. Not having motorcycle insurance can leave you without a bike and give you catastrophic costs associated with an accident. Those costs can bankrupt you if you are not covered or leave you with ongoing bills that can last years. They also can affect everything from your credit rating to your ability to get ahead financially. In some cases, if the damages are too much, the only recourse may be bankruptcy and that has rules that may or may not apply to certain types of awards. Part of the reason motorcycles are considered risky is because, in an accident, the motorcycle driver and/or rider is the most vulnerable of all involved. You put yourself at more risk of injury when you're riding a motorcycle. That's why it's important to have motorcycle insurance that will help pay for medical coverage should you get into an accident. Medical costs can get exorbitant, so make sure you have enough coverage as well. The same principles apply to property. An insured motorcycle operator’s bike is covered. An uninsured operator’s bike is not. Make sure you have insurance that covers your motorcycle, especially if that's your only source of transportation. You will need a backup plan for transportation. 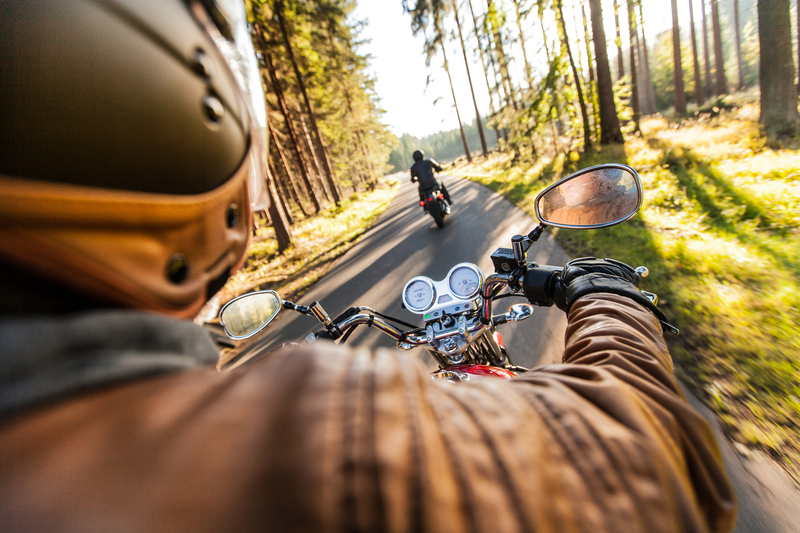 For all of these reasons, motorcycle insurance is more than a good idea. It is a vital requirement whether it is mandated by law or not. 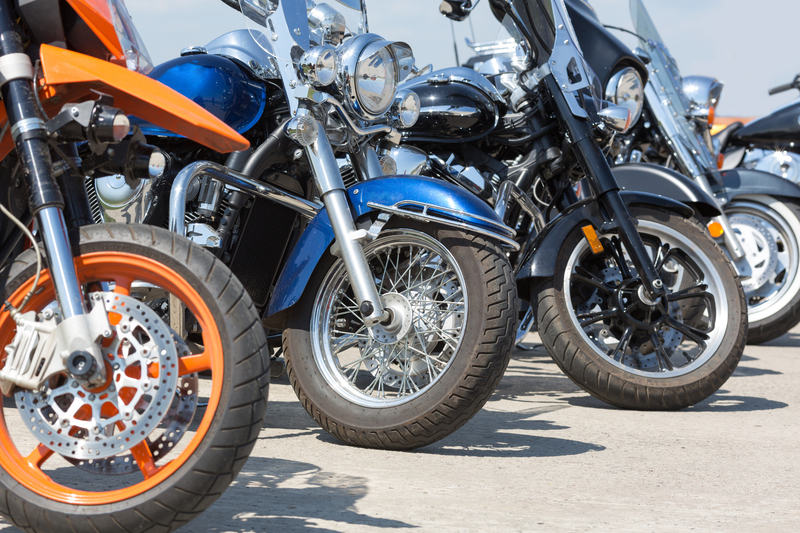 If you are a motorcycle owner or operator or if you have dependents who own or operate motorcycles, a comprehensive insurance policy is imperative. This is not just for your peace of mind, but for the safety and wellbeing of your loved ones and your property, not to mention the other guy involved.